South African winemakers are known to be a little on the eccentric side, which we reckon is no bad thing. 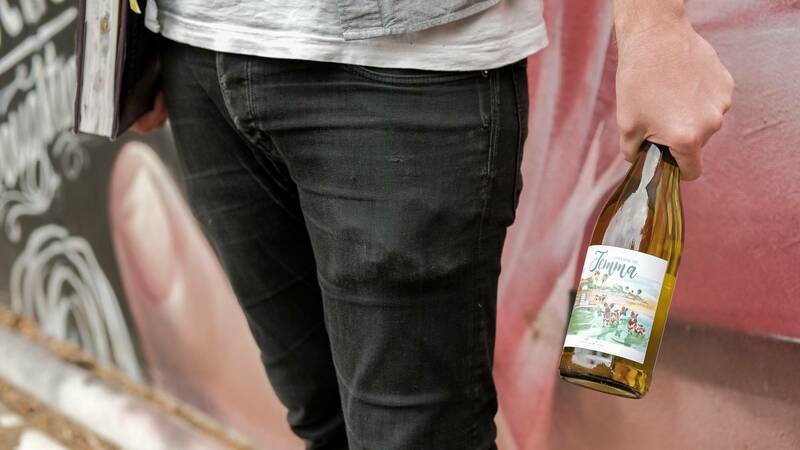 The Den is a label set up by Painted Wolf wines, which is run by winemaker Jeremy - dedicated conservationist, marathon cyclist, wild dog enthusiast, keen abstract artist, and wine obsessive. All in all, he sounds like the kind of person we’d love to share a bottle with… and luckily, he produces some of the best vino in his region, so it seems likely he’d have a few spares knocking around for us to empty. Chenin Blanc is one of the most-planted grape varieties in all of South Africa, with a long history of classic wine production. For a while though, it was being turned into bulk wine of fairly low quality across the country, until the fine wine revolution took hold and South African vignerons realised they had some fantastic old vines on their doorstep! 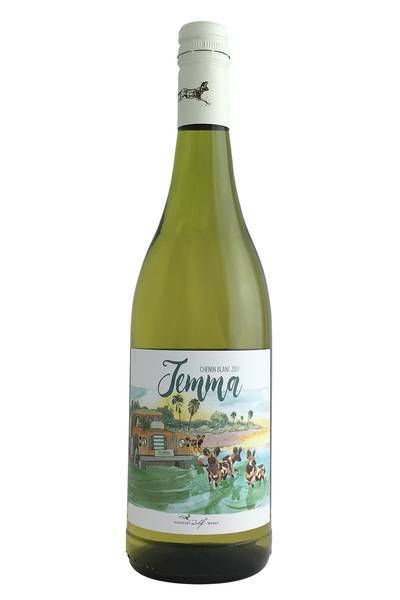 The Jemma Chenin Blanc is such a good drink - upfront fruit balanced by really clean acidity, all in balance - it's refreshing and moreish and just the thing on a warm summer's day. Chenin Blanc is one of the most-planted grape varieties in all of South Africa, with a long history of classic wine production. Chenin Blanc is one of those wines which just works wonders with all kinds of rich and decadent dishes. The natural partner for this particular wine would be something comfortingly flavourful and creamy - chicken in cream sauce, for example - but we reckon for really exciting combos, you should go for something which combines a bit of sweet ‘n’ sour character. Classic Cantonese dishes are a top option to go for, but it would also be delicious with salt and pepper squid, English-style fish and chips (with a spicy dipping sauce if you fancy it), or a ham salad with a zingy dressing.